Armed with our new gazebo and a last-minute stall booking, we headed off to the Anderson’s Mill Festival in Smeaton yesterday. 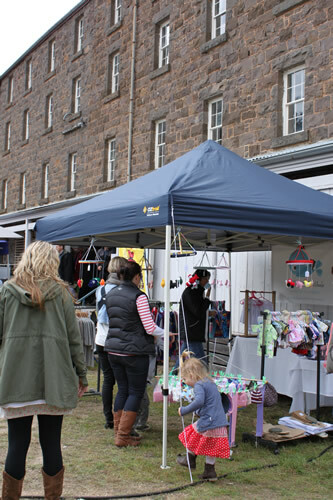 Our stall beneath the 5-storey bluestone mill. Loving the space under the gazebo after setting up our goods on a single indoor trestle for the last six markets. The music was brilliant, the food excellent, the weather freezing and the sales, well, if markets can be ‘hit and miss’, this was a miss. We sold a few things, but mostly enjoyed the music. And ate. 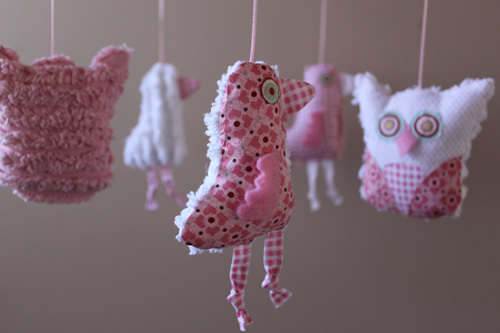 I love creating something to suit your baby's room and will work to accommodate any ideas you have.